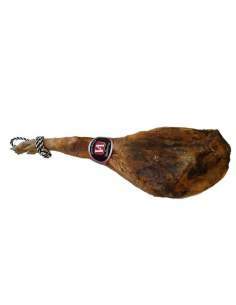 A selection of Serrano ham, duroc, great reserve and reserve of the areas of Teruel, Segovia, Toledo and the province of Alicante, with a great flavor. Cured hams There are 16 products. Eresma great selection cured ham 10 pieces of 8 to 9 kg. Vallterra reserva cured ham 6 to 6.5 kg. Ramon Ventula Boneless Serrano ham 6 kg. 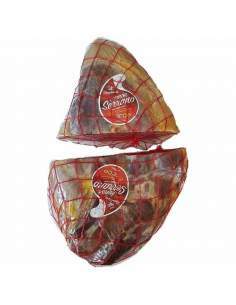 Eresma Gran Reserva cured ham 8 to 9 kg. Eresma Gran Reserva cured ham 8-9 kg. Vallterra reserva cured ham 7 kg. El Ferial cured ham 8 kg. Cruz cured ham 8 kg. Ramon Ventula bevelled serrano ham 5 kg. Vallterra reserva cured ham 7 to 7.5 kg.